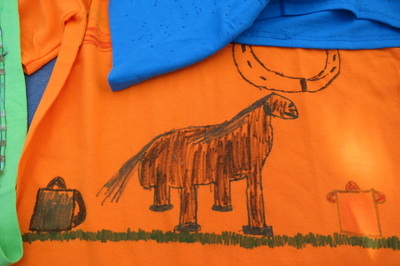 "Every child is an artist." 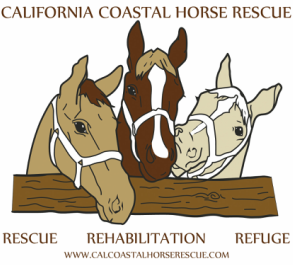 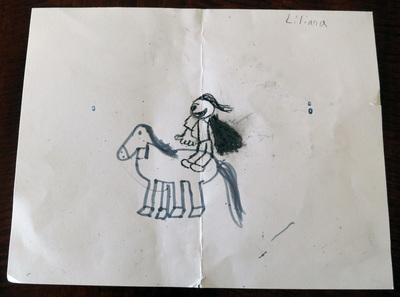 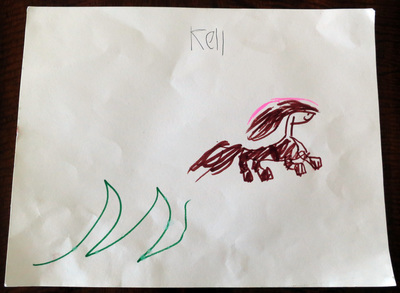 The CCHR horses are always so happy when one of their young human friends includes them in a piece of art! 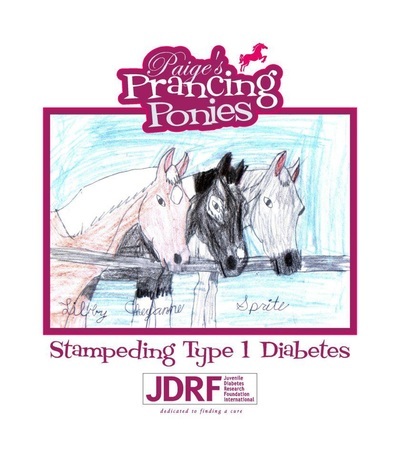 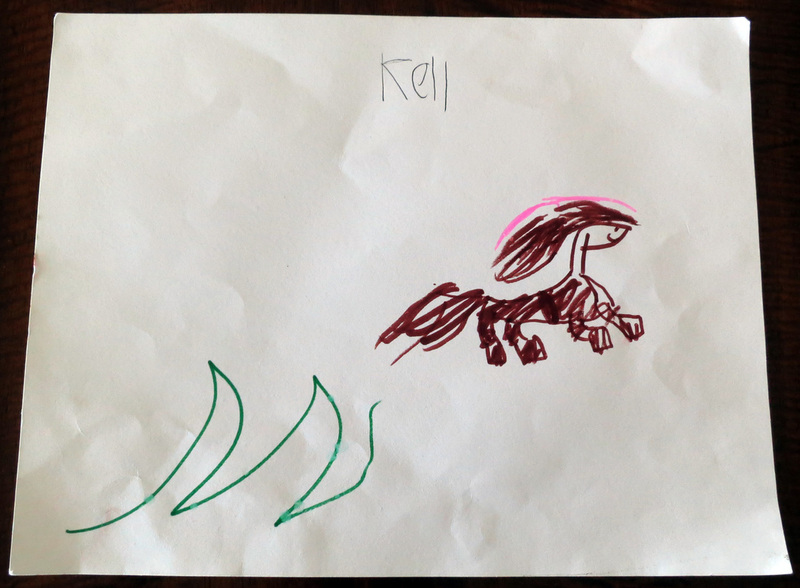 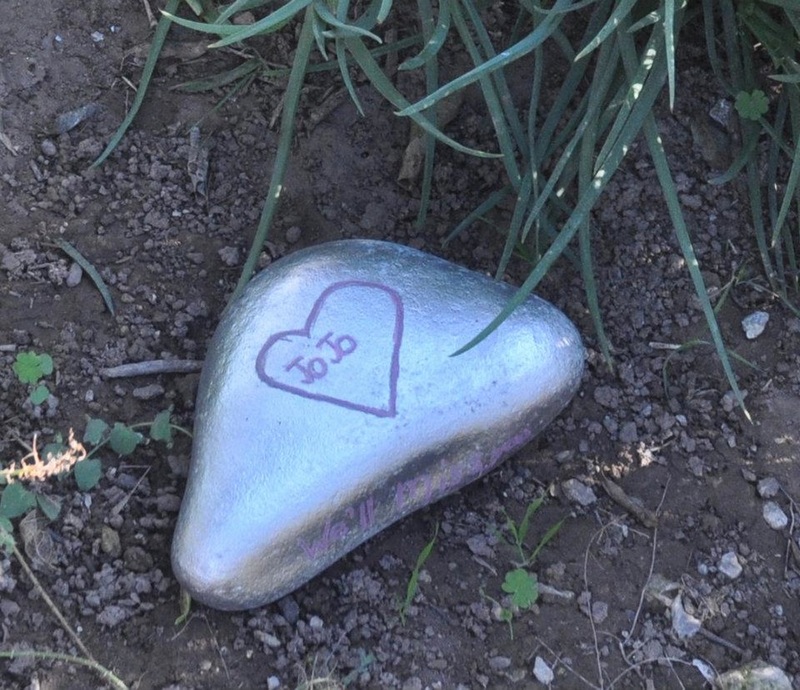 Here are some beautiful examples of what the horses have inspired. 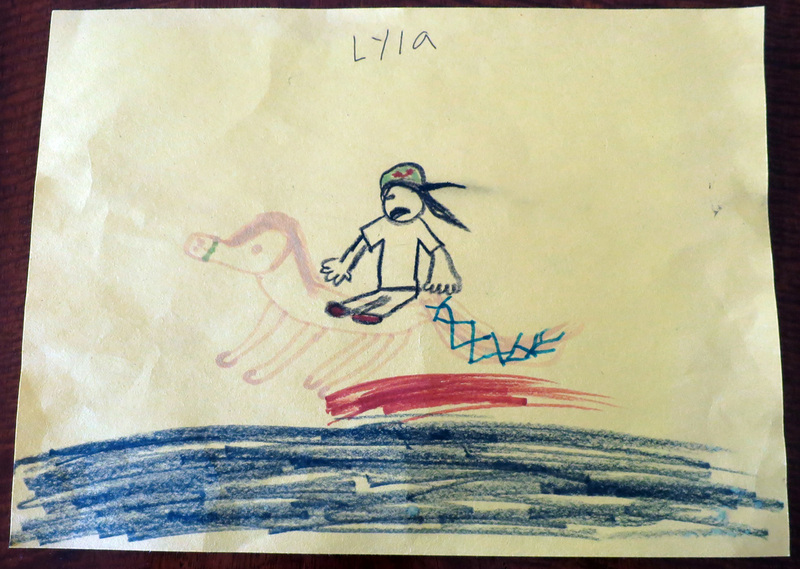 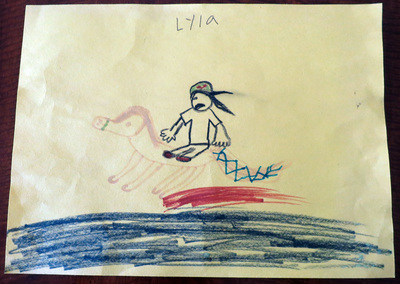 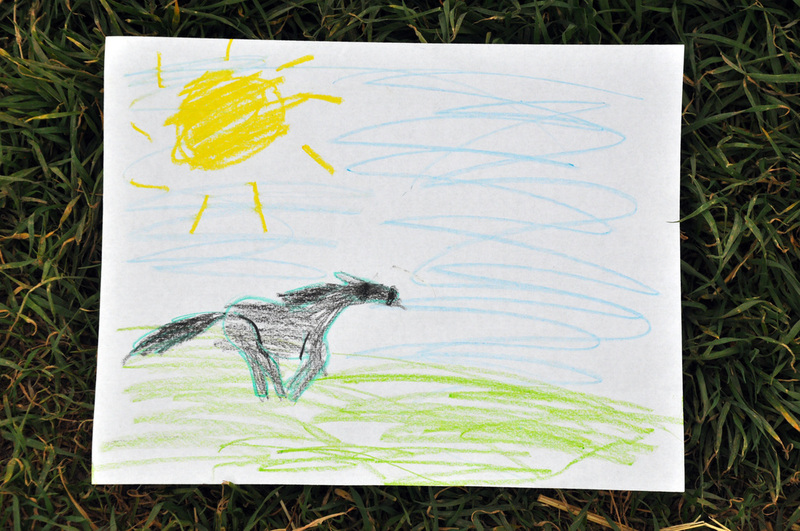 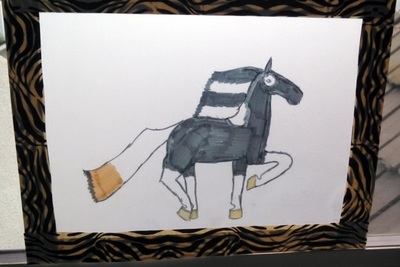 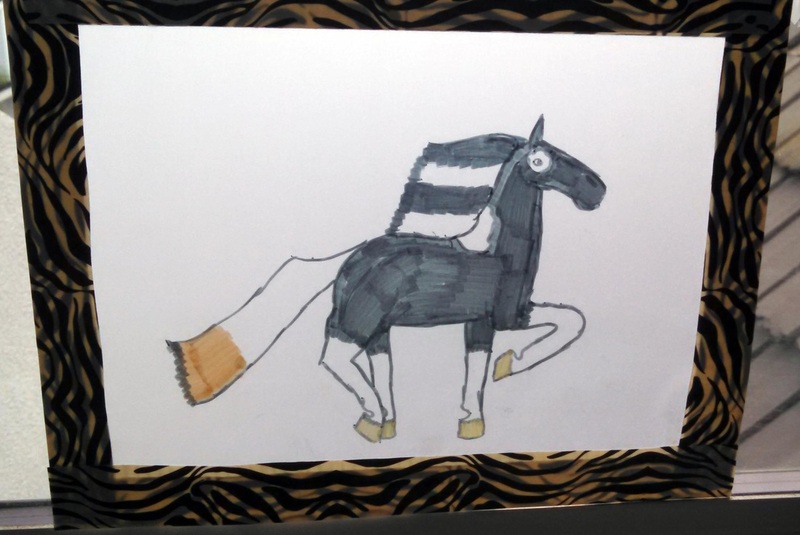 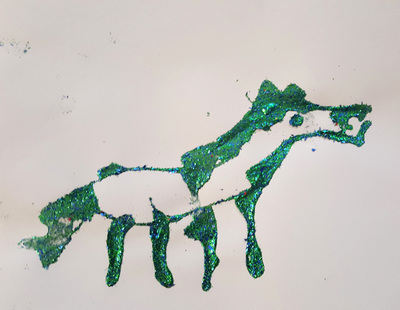 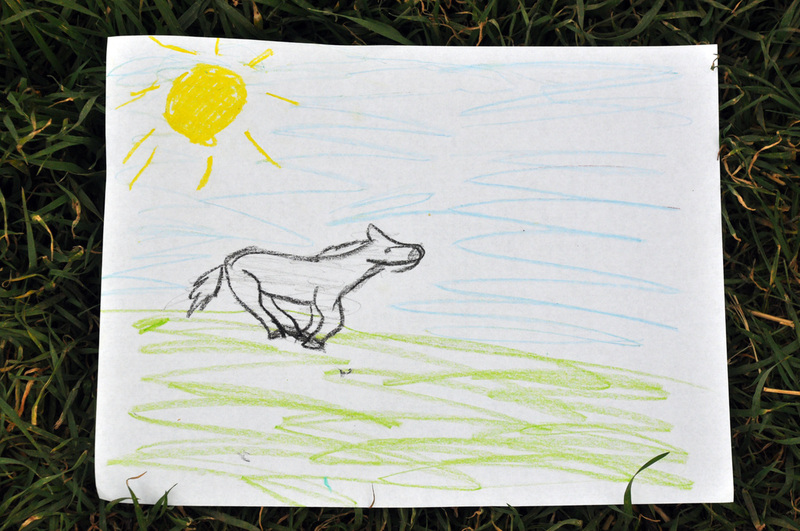 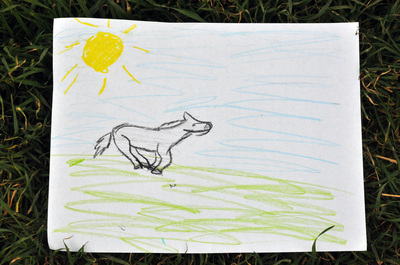 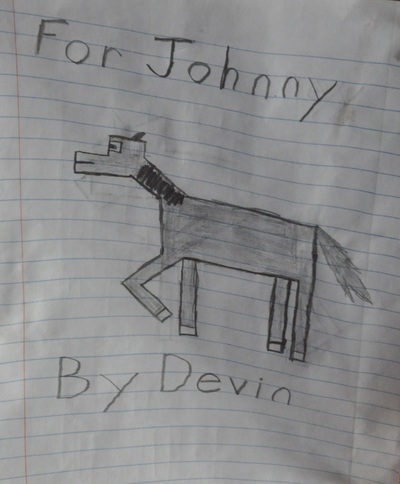 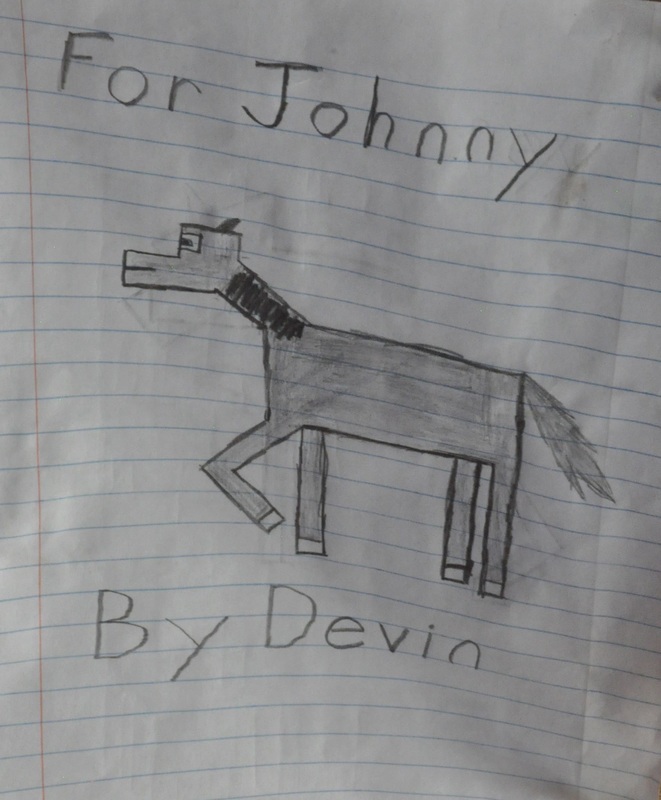 Thank you to all of our young artists for sharing their creativity and their love of the CCHR horses!